Keep your teeth healthy for years to come with the complete range of preventative services at Govani Dental. If your teeth are damaged or need assistance to look their best, we’re happy to help. Govani Dental and their trusted specialists have the expertise to restore your smile. From their first tooth to losing their last baby tooth, we can help. Ruby, our pet therapy dog, helps calm nerves in children and adults. Getting that brighter, whiter smile is possible at Govani Dental. Preventing gum disease long-term is our goal. As a family dentist, our goal at Govani Dental is to provide you with the highest-quality dental care possible, giving you a smile that lasts a lifetime. 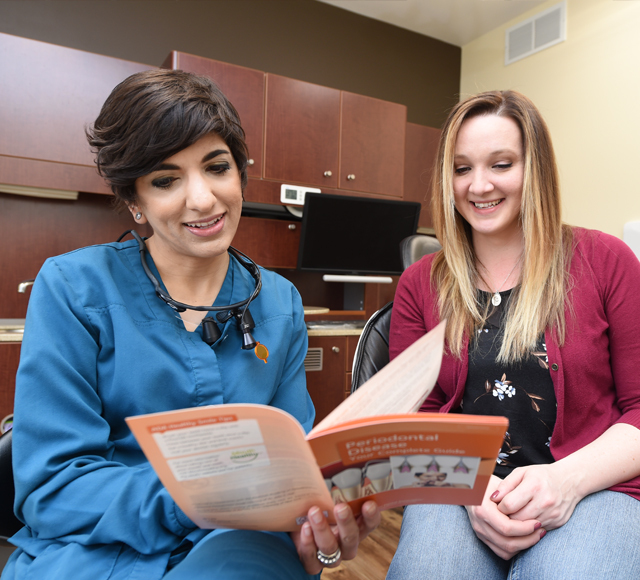 Beyond just filling a cavity or curing a toothache, we want to be your lifelong partner in oral health, providing education and support along the way. 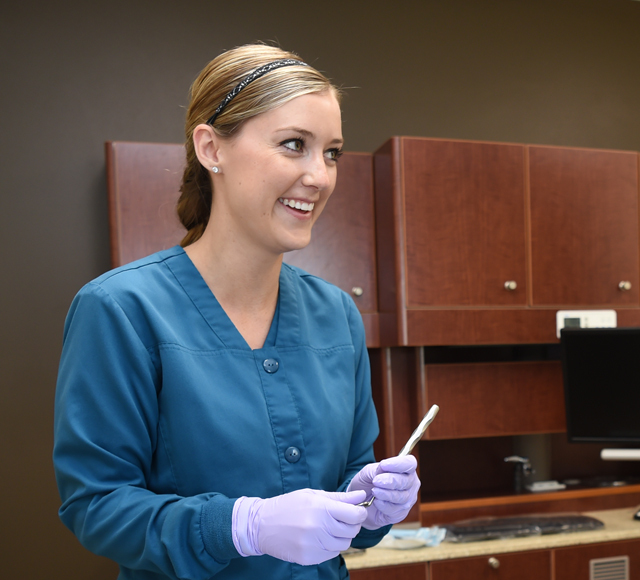 As members of the American Dental Association and the Wisconsin Dental Association, our doctors offer a comprehensive array of dental services with the highest level of care and concern for your wellbeing. Our patients-first philosophy ensures that your experience will be comfortable and relaxed, regardless of the nature of your appointment. If you have healthy teeth, we’ll make sure they stay that way. Read more about our preventative dentistry services. No matter what dental issues you have, our restorative and cosmetic services can help you get your great smile back. Read more about our restorative and cosmetic dentistry. Implant dentistry and other tooth replacement procedures can give you a whole new look! Read more about our implant dentistry services to see if it’s the right option for you. Child dentistry begins when a child’s first tooth starts to poke through – no later than age 1. See what to expect during the first and all child appointments. At Govani Dental, we realize a visit to the dentist can be nerve-racking. 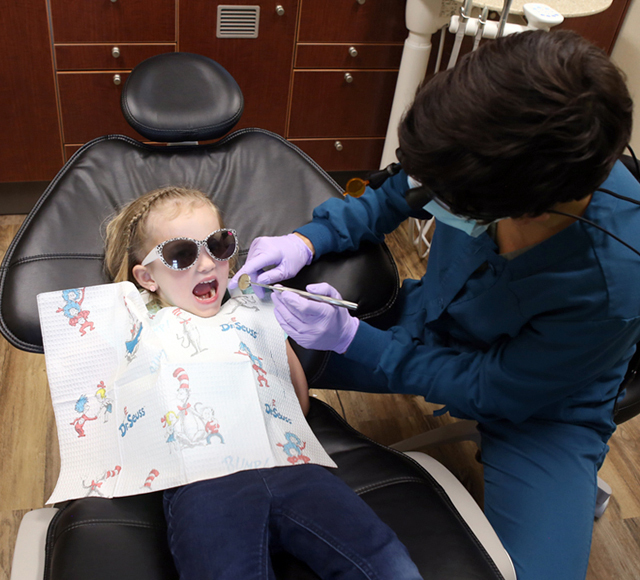 For young children, or those who suffer from dental fears, an average visit can seem particularly daunting. 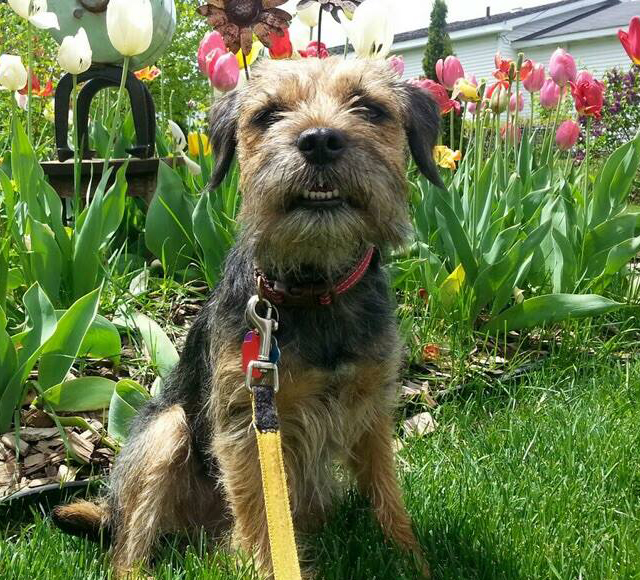 Meet Ruby, Govani Dental’s therapy dog. Pet therapy programs are relatively new to the dental industry. 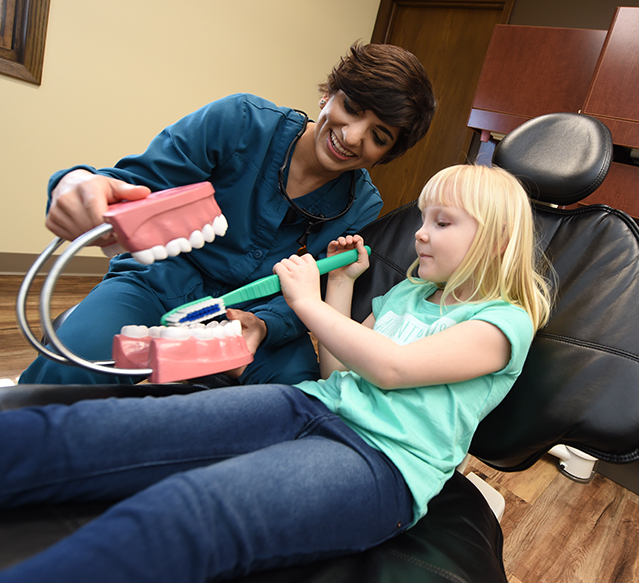 Govani Dental, located in Oshkosh, is among the first dental practices in Northeast Wisconsin to have one! Teeth whitening is one of the most common cosmetic dental procedures. Americans request teeth whitening services more than any other cosmetic dental service. At Govani Dental, we know regular brushing doesn’t always rid your teeth of stains, so we offer professional teeth whitening for patients who are a good fit for the service. According to the American Dental Association, 1 out of 2 adults age 30 or older suffer from gum disease. Gum disease is an infection in the mouth that affects the tissues that surround and support the teeth. 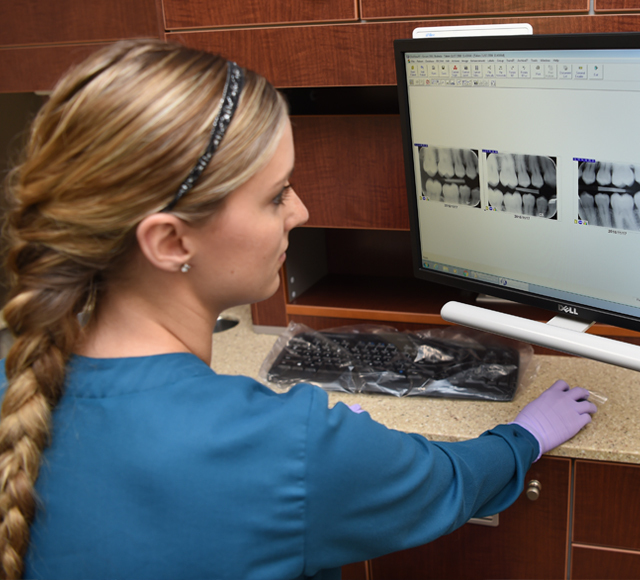 At Govani Dental, we evaluate our patients closely for signs of gum disease and take measures to reduce the incidence of gum disease.